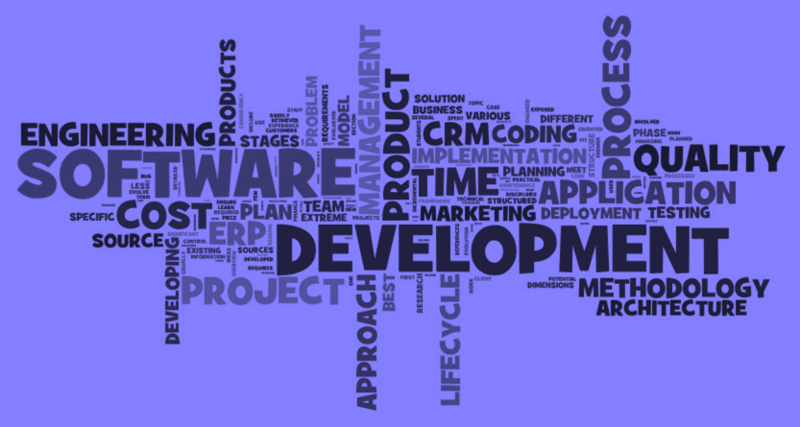 We develop two types of software: systems firmware and application software. We develop firmware for embedded systems with microcontrollers, microprocessors, signal processors, CPLDs, and FPGAs to control specific hardware devices. Software applications are developed for a variety of purposes, the most common being to meet specific needs of a specific client or business (custom software), to meet the potential needs of some set of users (such as a Word Press plugin), or for personal use ( to complete a personal task). The first step in designing your software is the identification and analysis of your software requirements. These requirements include estimating the cost and time needed to complete the project. The analysis of your requirements will involve communicating about the purpose of the software, the challenges to be overcome by creating this software, your security needs, and the end users of the software. Our software development team will work closely with you to ensure that what we create will meet your needs, address your concerns, and be the most cost-effective solution. Most people confuse programmers and developers. Programming is only a small part of software development; it involves writing and maintaining the code for your software. Software development is the totality of conceiving, designing, programming, documenting, and testing your software to confirm that what we have developed meets its objective. At C. A. Lettsome Services, this is what we do, and this is what makes us different from computer programmers. Websites are no longer just online pages of information; they are now tools for ecommerce, communication, socialization, and networking. C. A. Lettsome Services understands the need for functionality, security, and simple usability in a website. We start by focusing on you and your needs. That’s right, no pressure from us. Rather than trying to force you into high cost options, we begin by trying to understand what you need. Whether it is firmware or software, we are the firm for you. Tell us about your project by contacting us.